Oman-based Ithraa, a leading inward investment export development agency, said that its management team will travel to Iran, to meet with leading Iranian businesses operating in logistics, metals and healthcare sectors, later this month. Ithraa’s director general of investment promotion Sayyid Faisal Al Said will head the team, and will also hold trade and investment talks, said a statement from the agency. Iran is the second largest economy in the Middle East and North Africa (Mena) region after Saudi Arabia, with an estimated gross domestic product (GDP) of $393.7 billion in 2015, added the statement. It also has the second largest population of the region after Egypt, with an estimated 78.8 million people in 2015. The Iranian economy is expected to grow by about 4 per cent this year, it said. 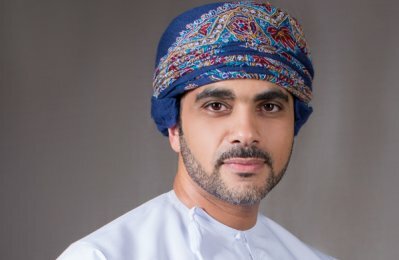 “Trade missions are invaluable in developing new and existing markets overseas for Omani businesses, and the objective of this visit is to build on the existing strong economic links Oman enjoys with Iran,” he said.